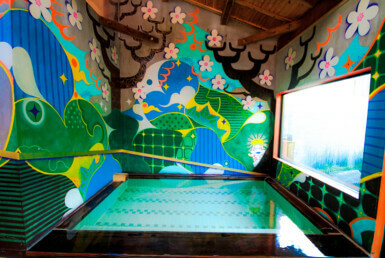 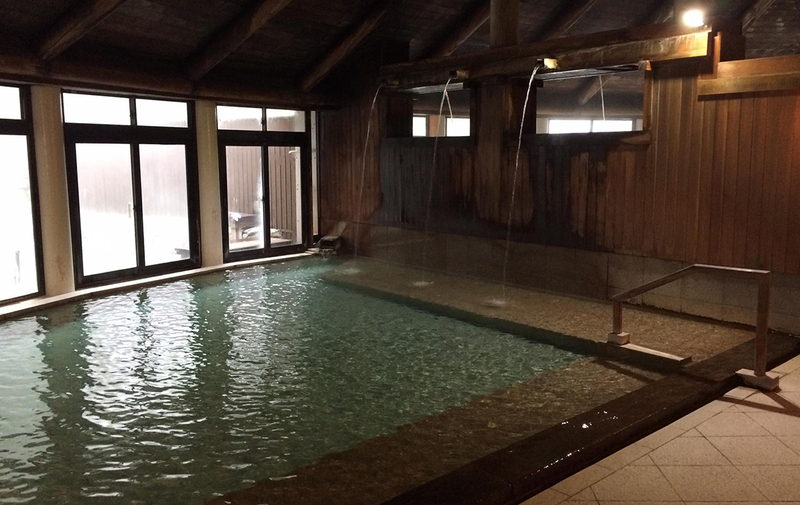 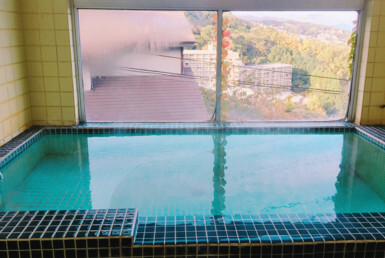 Among the numerous sources of the Kusatsu hot springs, guests can enjoy the luxuriously sourced “Nikawa Onsen”, famous for its’ beautiful waters. 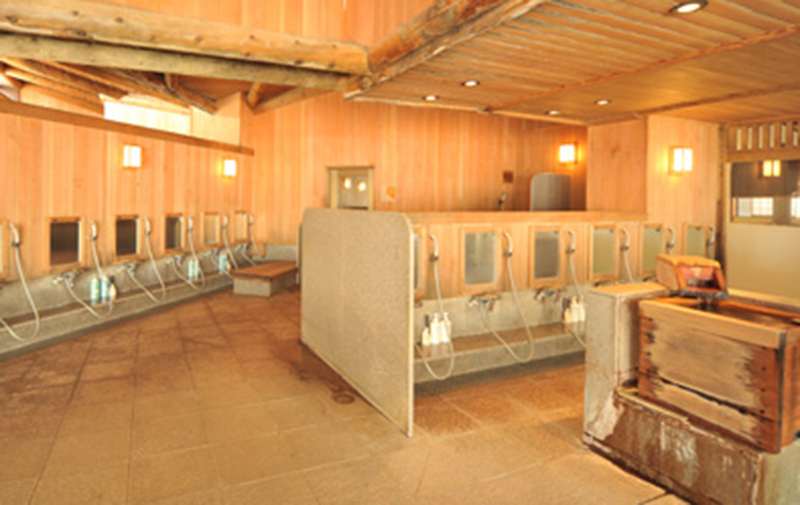 It has a reputation for its’ various bathing methods as well as the excellent spring quality here. 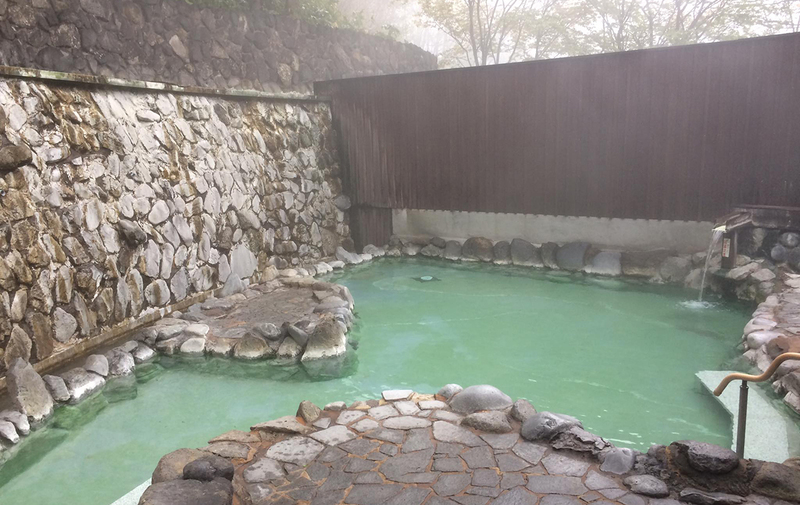 Which is known in Kusatsu from long ago “Awase Yu”, Bathing method that goes around hot springs with different temperatures in order. 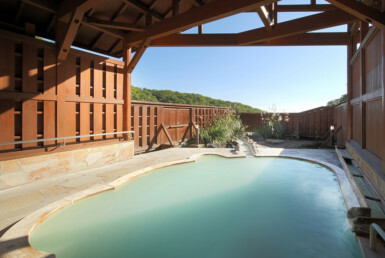 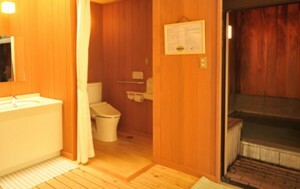 Additionally, Sauna, Outdoor bath, and Private baths, many others. 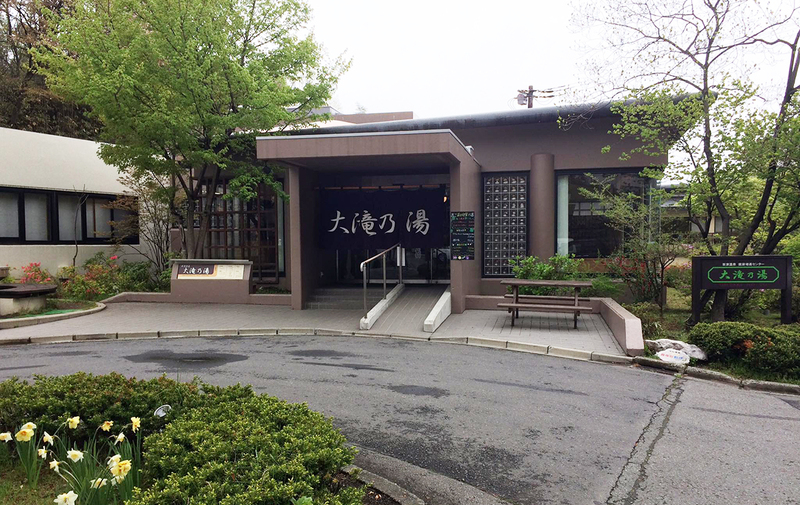 “Awase Yu” that you can not be experienced anywhere else and is worth the experience! 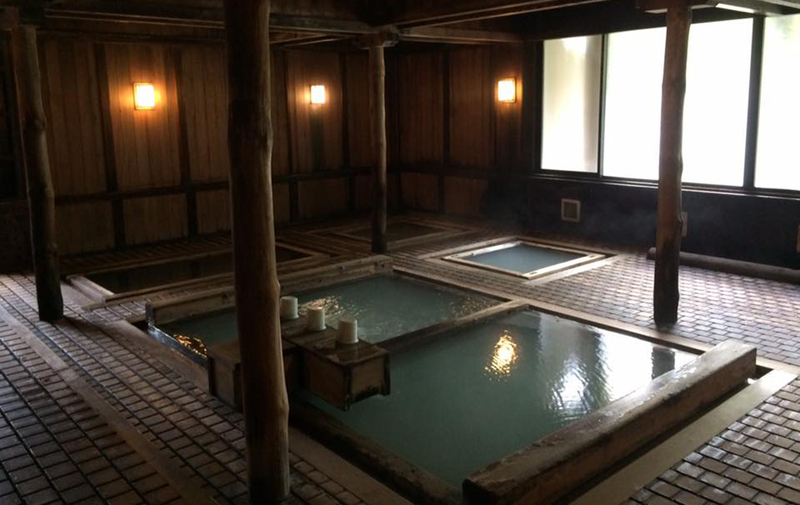 Please enjoy the unique hot water in Kusatsu. 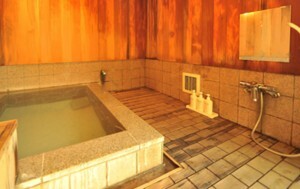 There is also a meal service in the hall, and guests can eat while in the bath. 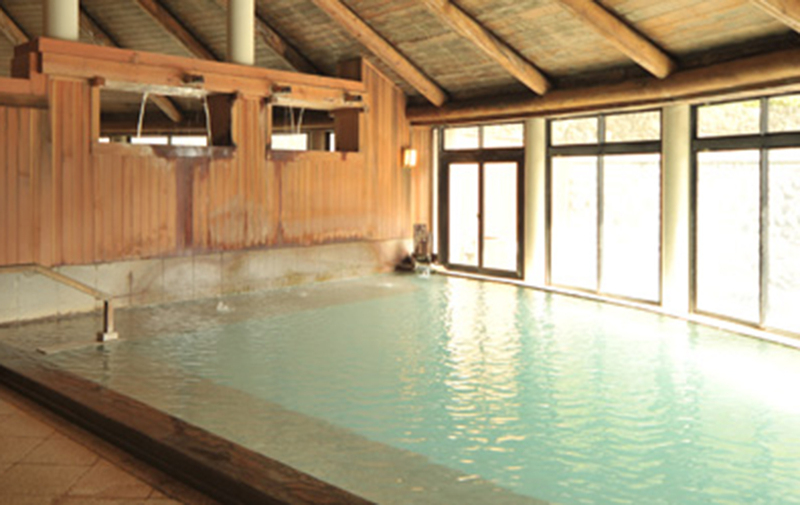 Guests can also receive a full-scale massage. 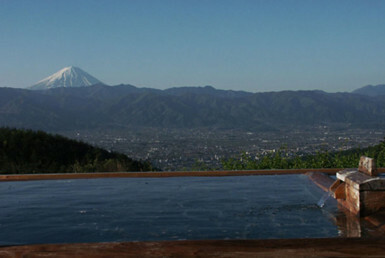 For a whole day to relax, renting “yukata” after a bath is convenient. 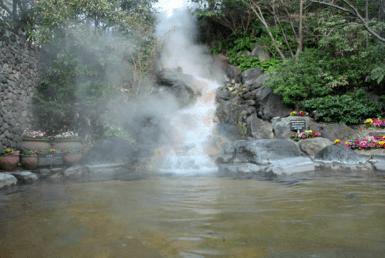 Please fully enjoy a blissful time of the famous hot spring ! 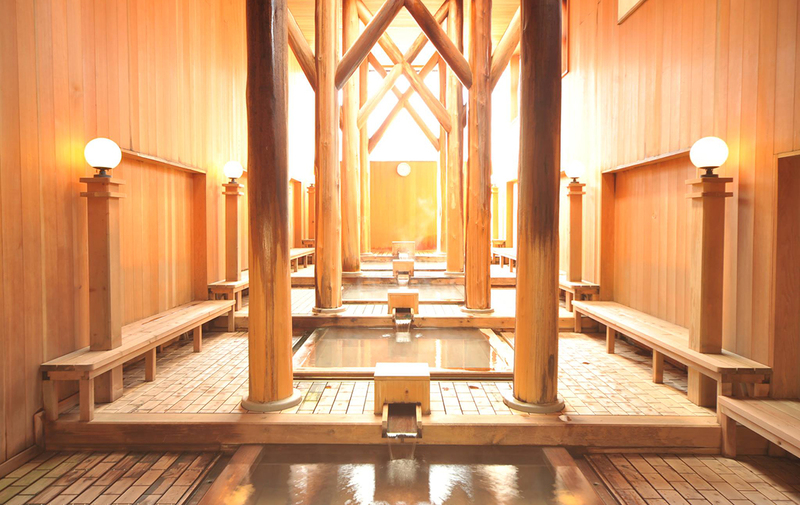 A good set price to put in each of the three hot springs.